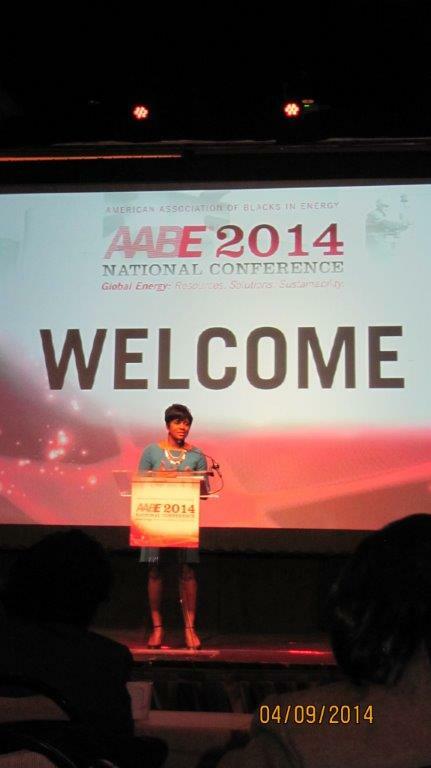 The AABE® Philadelphia Chapter is a 501(c)(3) not-for-profit organization. All donations are tax-deductible. For more information on how to sponsor our Chapter, please contact Darnell Green.